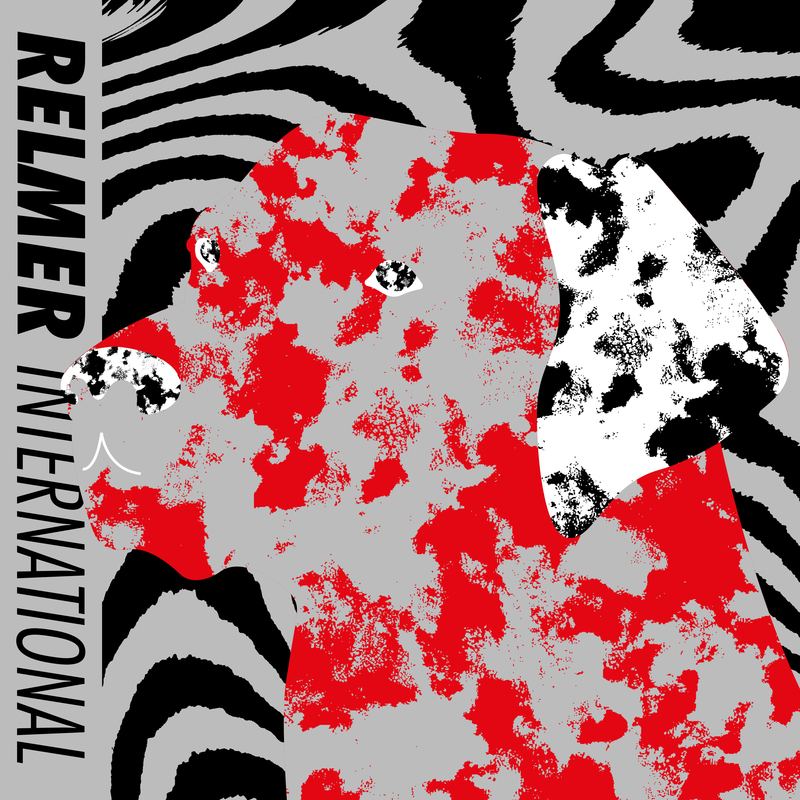 Relmer International is a self titled EP. Jelmer was half of Belmer before he was Relmer International. Each track in this EP stands alone, as he creates a journey through house, balearic, italo and back.